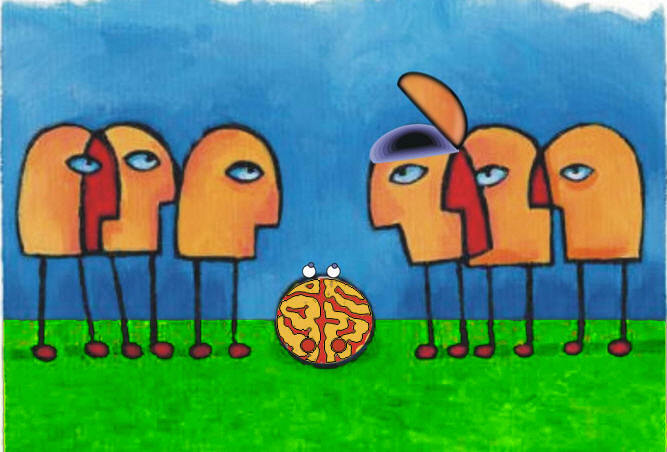 Hyperthought.net, is an archive of several prior sites, including Hyperthinkpress.com, the original Bouncingbrains.com and its ezine Hyperthink/Ink, and prior writings of Carla (Nelson) Berg about thinking styles and attention differences. as Bob gives birth to yet another brainchild..
How Do You Keep Your Attention Aimed? This site is owned by Carla Nelson Berg. List All Member Sites - View Statistics - Join!